Want to rule out the intruder’s often peep in your room? Then rule out with roller blinds from Just Blinds 4 u. We offer you the best roller blind shutter in Melbourne to help your privacy from the annoying interference as well as from the harsh weather. We have helped over hundreds and thousands of residents in Melbourne with our robust and attractive roller shutter. If you are looking for a protective shield to fit with your window, you are currently at the right site. We are Just Blinds 4 u! Oops! Not actually blind (visually) but our eclectic range of window roller blinds are all set to fit with your window needs. 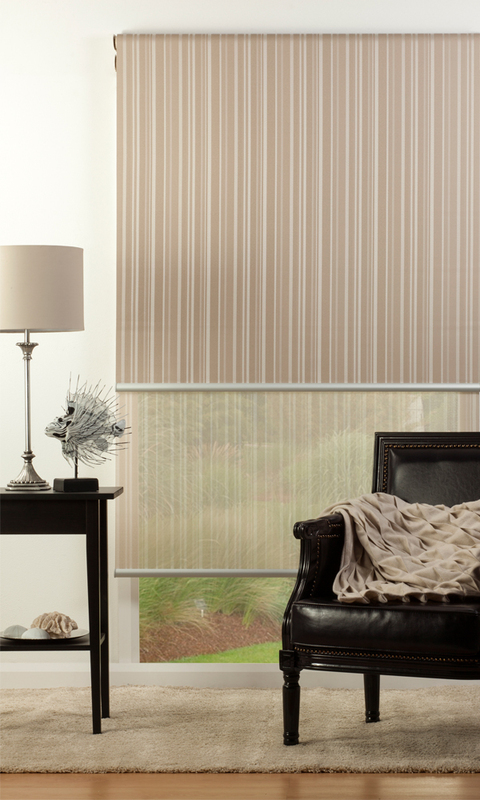 We are a family owned blind manufacturer company based in Melbourne. Our ranges of roller blinds are multi-functional and effective in providing optimal protection. Whether it is inclement weather outside or you want to condition the inner temperature, our high-quality motorised roller blind provides a holistic room atmosphere. The first thing that may hit your mind is why you should buy from Just Blinds 4 u, right? Then we have underlined the good part of buying from us. •	As the wise person says-experience talks. And we also believe that, as we have earned huge accolades from satisfied clients who end up meeting their window needs form us for last 10 years. •	We manufacture high quality robust roller blinds for every type and size of window. •	We offer to choose you form diverse range of style and type. •	The price is the best allurement of our service and product. While we don’t compromise with style and quality of the roller blinds, we make sure your purchase is worth of your investment. So, if you are looking for fantastic roller blind or shutter for your windows and want to give it a new twist with sophistication and classy look then search no further than Just Blinds 4 u, we are all set to provide you your ultimate window concerns.